Tickets for Beijing's Grammy Festival Go On Sale Today! Tickets for the capital's first ever Grammy Festival will officially go on sale today (March 12) at 3.12pm! To purchase tickets to the Grammy Festival, click here. Seriously, get 'em while they're hot! 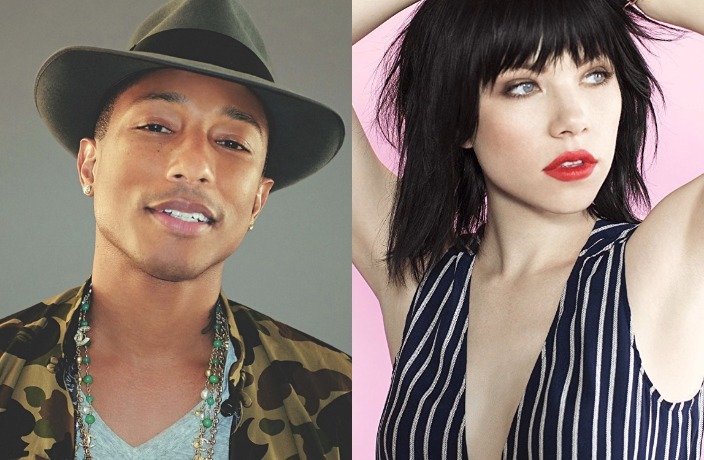 In case you somehow haven't heard the news, superstars like Pharrell Williams, Carly Rae Jepsen, Phoenix, OneRepublic, Macy Gray and Daya are all set to perform at the music fest. The festival will take place on April 30, at Beijing’s Changyang Music Theme Park. For a detailed list of who's playing and highlights of their biggest hits, check out our full post on the Grammy Festival. Get your tickets for the show on March 14 before they sell out!